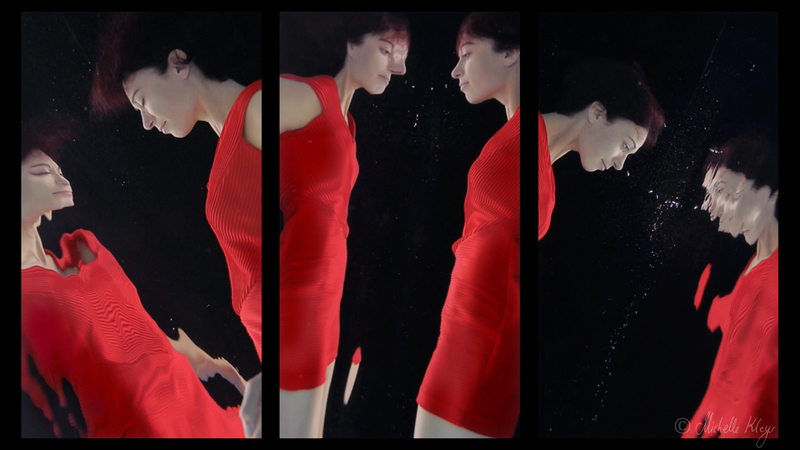 From the 1st of September until the 3rd, you have the opportunity to see some of my video and photography works live, including work not shown online. 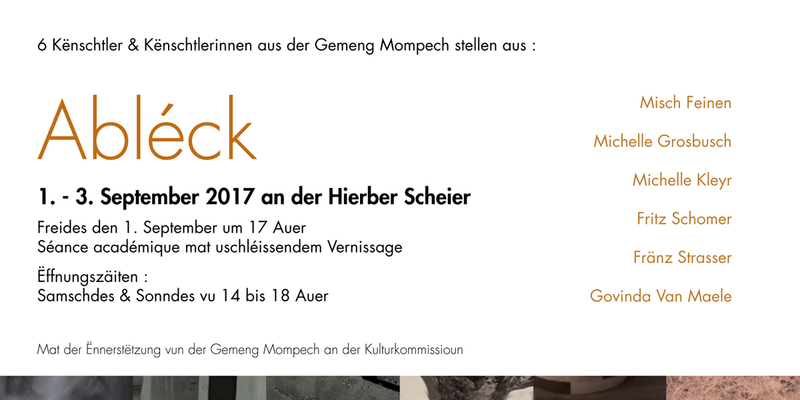 I am one of six artists exhibiting together in Herborn (Luxembourg) on thoses days. 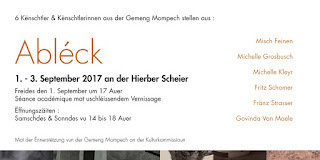 The small village's Hierber Scheier, will be venue to a very diverse exhibtion of local artists. I am looking forward to see you at the private view on Friday, 1st of September from 5 pm onwards.